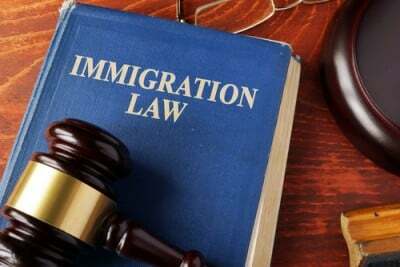 As national attention increasingly focuses on immigration, the ABA Commission on Immigration launched Wednesday an updated version of its comprehensive report on how to improve adjudication of immigration cases. The commission’s new report is Reforming the Immigration System: Proposals to Promote Independence, Fairness, Efficiency, and Professionalism in the Adjudication of Removal Cases. It’s an update to a 2010 report by the same name. Like the prior report, it takes a comprehensive look at the American system for determining whether an immigrant should be deported or permitted to remain in the United States. A press release is here. C-SPAN has video coverage here. The update still does that but adds recommendations in response to changes over the past nine years, describes changes to the system, and adds some new recommendations. Just like the 2010 version, the 2019 update was created by the commission and the law firm Arnold & Porter. It was formally launched Wednesday afternoon at the National Press Club in Washington, D.C. It is the commission’s first top-to-bottom look at the U.S. immigration adjudication system in nearly a decade. At the 2019 ABA Midyear Meeting in Las Vegas, Lawrence Schneider, senior counsel at Arnold & Porter who worked on the report, said there are three broad conclusions in the report. One is that it’s more critical than ever to restructure the immigration courts. Long-standing ABA House of Delegates policy calls for independence for the immigration courts, which currently are part of the Department of Justice and subject to the control of a politically appointed attorney general. The report echoes this call, saying there is even more evidence now that political interference could threaten judges’ independence, such as the announcement last year of case completion quotas for immigration judges that are tied to their employee evaluations. The report also criticizes former Attorney General Jeff Sessions for referring a large number of immigration cases (such as Matter of A-B-) to himself and then “substantially rewriting immigration law” by deciding those cases. A second broad conclusion, according to Schneider, is that representation of immigrants needs an overhaul. Currently, most immigrants have no right to court-appointed counsel. They have a right to counsel at their own expense, and those who can’t afford counsel must compete for a limited pool of public interest lawyers in most cities. There’s a related problem with the quality of representation, with bad lawyers and even nonlawyers stepping into the gap to provide ineffective legal services or outright cheat immigrants, according to the report. The good news, the report says, is that representation is more available these days, thanks to private organizations and publicly funded programs such as the New York Immigrant Family Unity Project. However, the report says, these can only serve a “lucky few.” Like the 2010 report, the 2019 report calls for Congress and the U.S. attorney general to require court-appointed counsel, permit immigration judges to exercise contempt powers, and more. The final broad conclusion Schneider cited was a need for legislation to improve the law enforcement end of the system, which is run by the Department of Homeland Security. Some of the improvements called for are political and highly publicized, such as the government’s increased use of immigration detention or changes in enforcement priorities. But Dora Schriro of the ABA commission’s advisory committee said at the midyear meeting that there are inefficiencies caused by the fact that the DHS and the DOJ do some of the same things. She also faulted the government for a lack of organization that results in inefficient decisions. In all, the report says, the immigration system’s problems may even have worsened since the first version of Reforming the Immigration System. 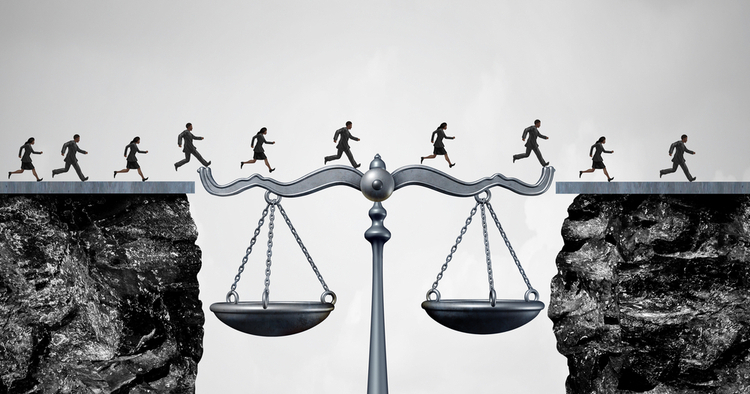 Few improvements have been made in the past nine years, and certain parts of the system have moved even further away from the ABA’s goals of fairness, due process and judicial independence. While policy changes and litigation have helped, the report calls for legislation to ensure that those changes outlast political changes to our government.